Certain state agencies, cities, counties and industrial development authorities. Details about eligible bonds are in the federal tax code. It is very important that determinations of eligibility be made only after consulting the applicable federal law. Bonds issued to provide loans for home ownership. The federal tax code authorizes each state an allocation of tax-exempt bond cap. The amount is based upon the state's population in the preceding year. In Missouri, the Department of Economic Development (DED) has the authority to allocate the tax-exempt cap to projects. Because there is no tax on interest earned by the holders of tax-exempt bonds, the interest rate is typically lower than conventional financing, including taxable bonds. Missouri's cap for 2019 is $643,277,460. Once the issuing entity has passed an inducement resolution, an application is submitted to the DED. Applications are accepted year-round. For Industrial Revenue Bond (IRB) projects only, a copy of the local Industrial Development Authority (IDA) application or relevant job, wage, and investment data must be submitted with the application. A “hold letter” is typically issued to every applicant pending a decision by the department. 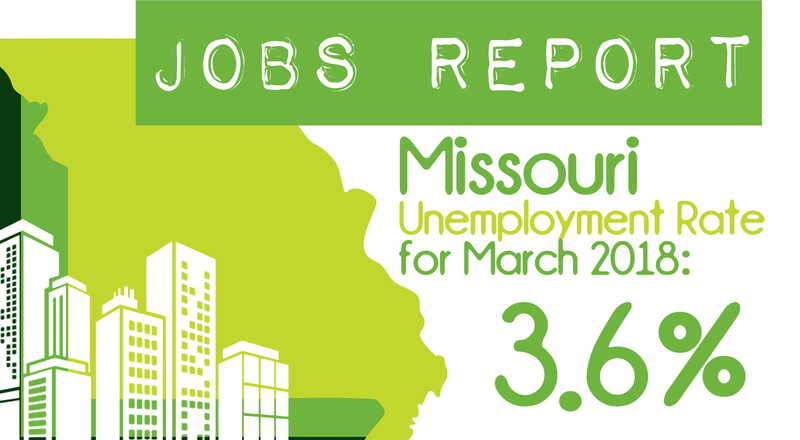 Apply first to the Missouri Housing Development commission (MHDC), following their procedures and deadlines. MHDC will recommend qualifying projects to DED for approval, at which time an application for Private Activity Bond Allocation should be submitted to DED. Submit Application for Private Activity bond allocation directly to DED. DED will consult MHDC staff to obtain their recommendation prior to a decision regarding an allocation for the project. A decision is made on a case-by-case basis. An allocation letter is issued if appropriate. The allocation is good for 60 days from the date of the letter. A 30 day extension can be granted. Upon issuance of the bonds, the issuer must notify DED both by telephone (no later than the next business day) and submit a report of issuance by overnight courier or certified mail (no later than five calendar days from issuance). Annual activity reports must be filed no later than January 31st of the year following issuance. MDFB is one statewide issuer of various types of tax-exempt bonds, including some for small manufacturing facility projects. Additional information about the programs and services provided by MDFB can be found at www.mdfb.org. MHDC receives bond cap for its "Mortgage Revenue Bond Program", in which the Commission partners with participating lenders to offer eligible first-time home-buyers lower interest rates. MHDC is also an issuer for some MFH projects, and has several other programs directed toward the rehabilitation or development of affordable housing in Missouri. For more information about the programs and services provided by MHDC, visit the MHDC website (link is external). MOHELA typically receives bond cap. The savings from the tax-exempt bond financing helps allow the Authority to offer benefits such as reduced interest rates in its Rate Relief and Public Service Reward programs. MOHELA’s web site is www.mohela.com. EIERA is a statewide issuer for some energy and environmental projects. Visit EIERA for more information. 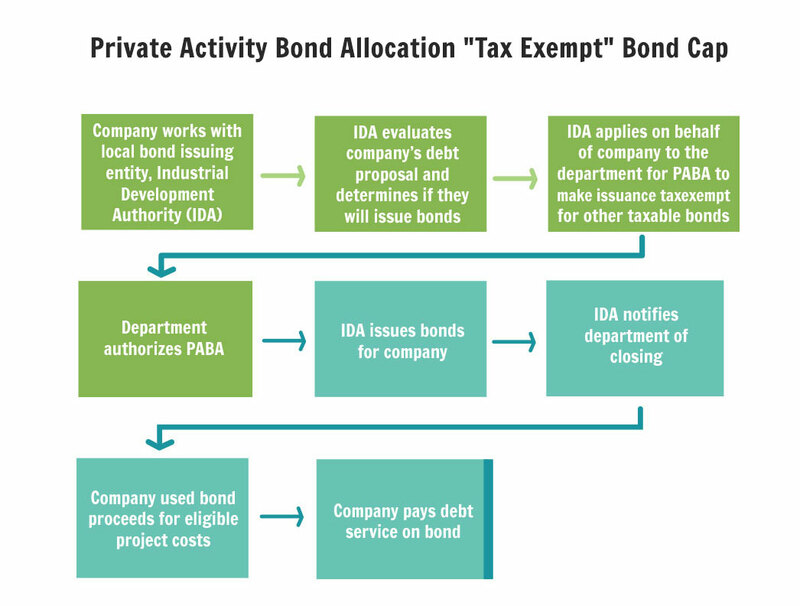 There are many local entities, such as industrial development authorities, that can issue tax-exempt bonds as well. Contact the city government of the location of your proposed project for more information.